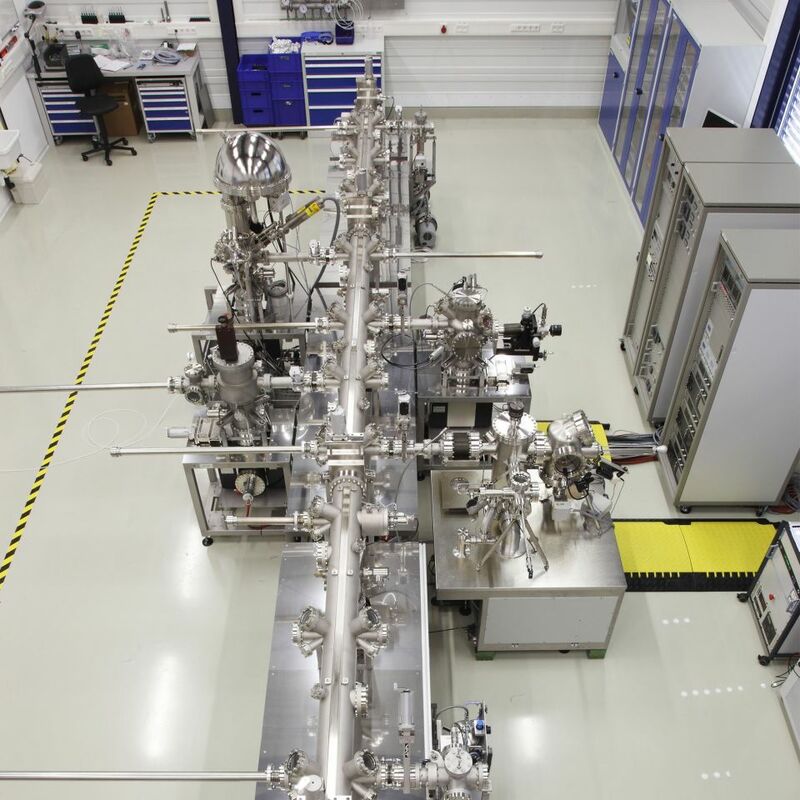 There is more and more demand on the market to in-situ combine various UHV deposition techniques and analysis methods. In order to manage this there are two basic transfer concepts possible - the radial symmetric handler and the linear transfer system. In the following we are focussing on the linear one. 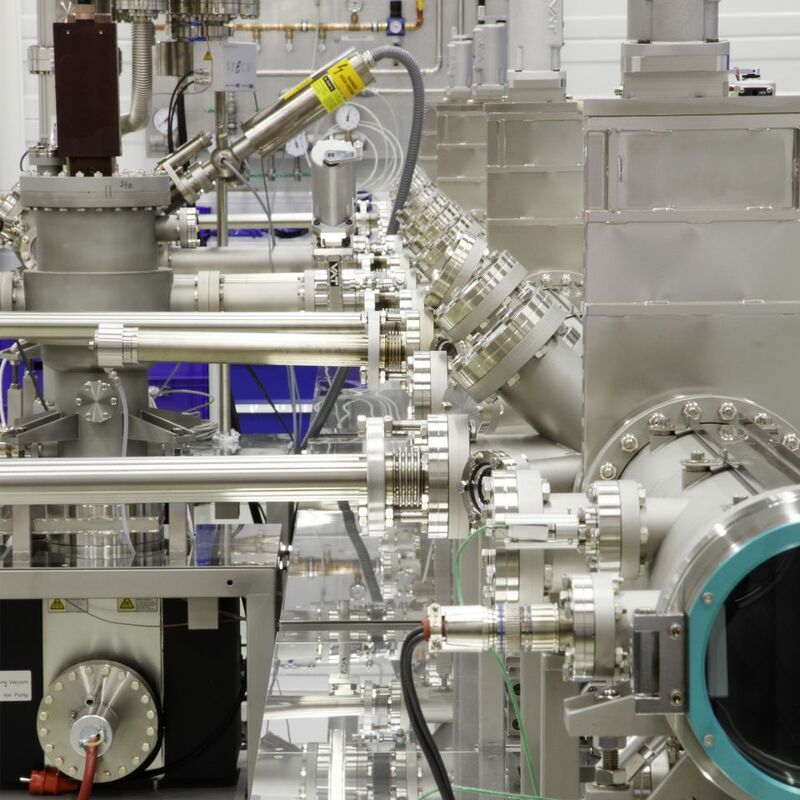 The Linear Transfer is a system to combine several UHV and chambers in order to create a flexible and extensible instrumentation for in-situ preparations, analysis, storage and growth of layers without removing the wafers from the UHV during different processing steps.